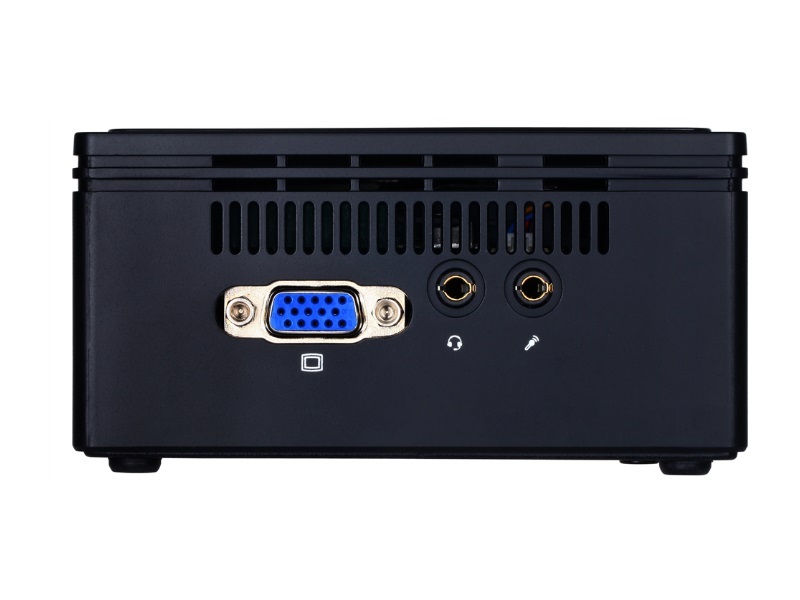 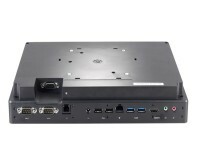 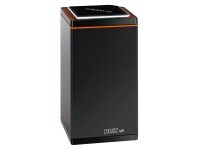 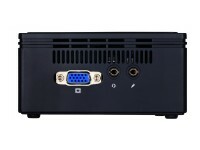 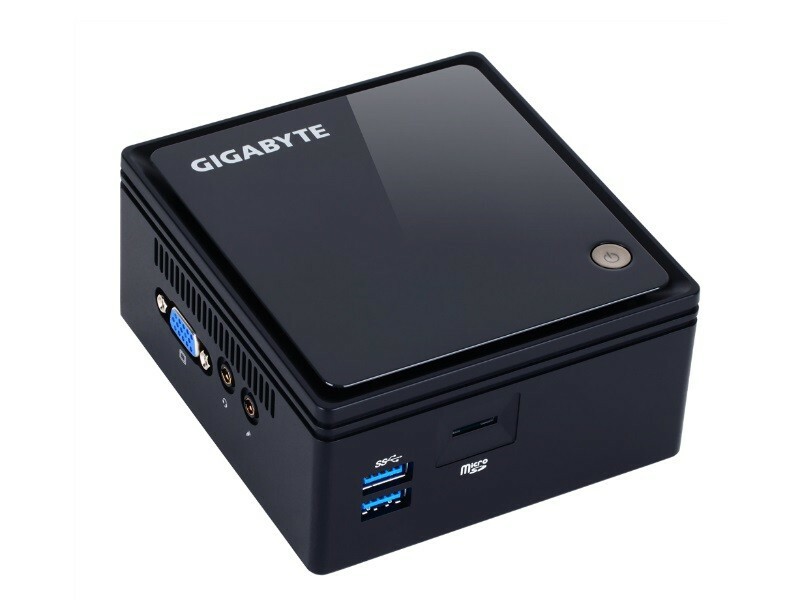 The Gigabyte Brix GB-BACE-3000 is based around an Intel Celeron N3000 processor which can clock up to 2.08 Ghz. 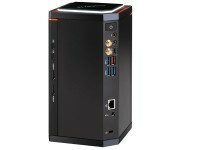 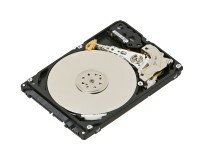 It can take upto 8gb of ram, and a 2.5″ hard drive or SSD. 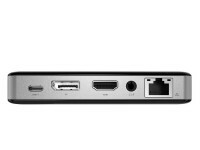 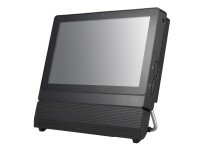 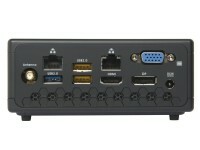 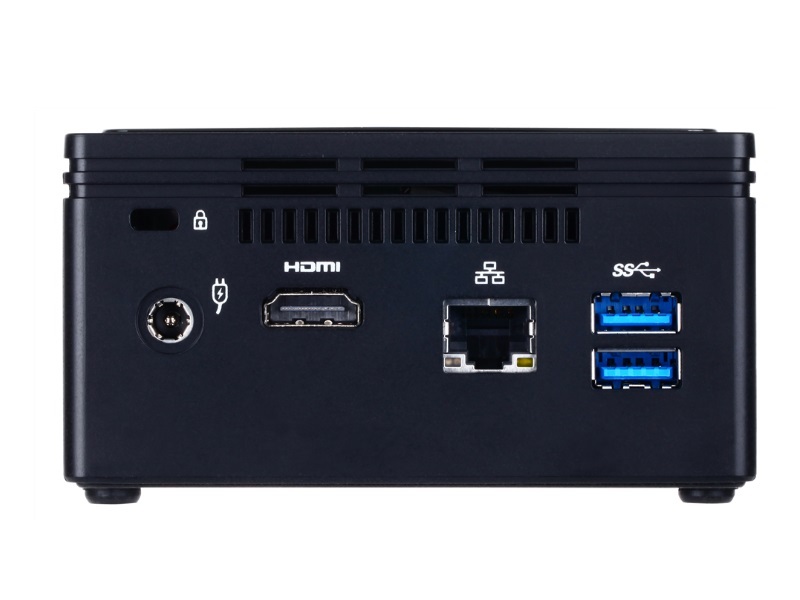 It supports wireless and Bluetooth, and has HDMI and VGA video 0utputs. 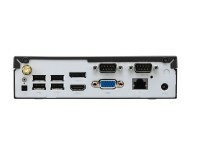 Dual display is also supported. 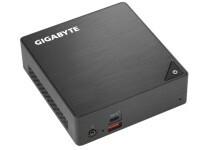 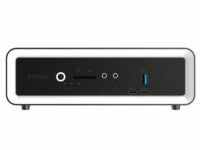 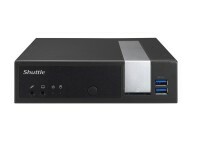 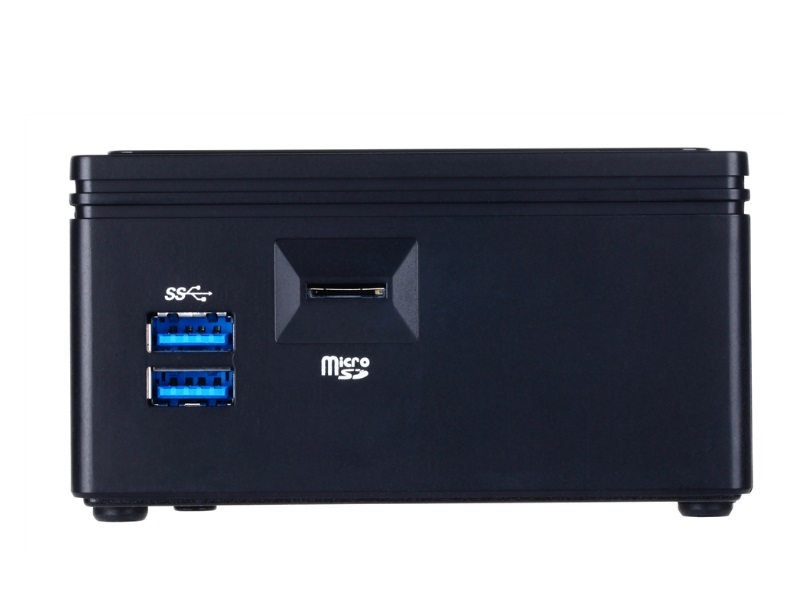 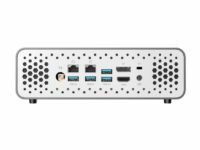 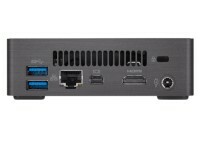 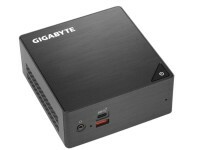 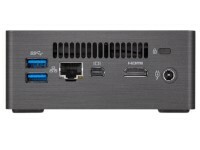 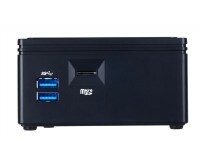 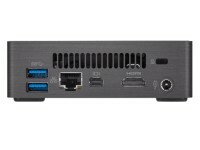 The Gigabyte Brix GB-BACE-3000 – A full desktop experience in the fraction of the size, at a highly cost effective price . 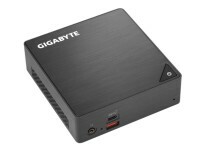 The Gigabyte Brix GB-BACE-3000 features a dual core celeron cpu, ram up to 8GB, and can take either a 2.5″ laptop hard drive/SSD .. 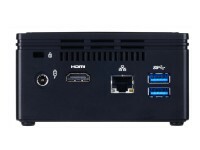 It features Intel HD video with dual display capability. 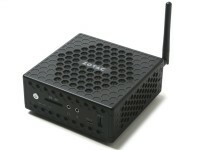 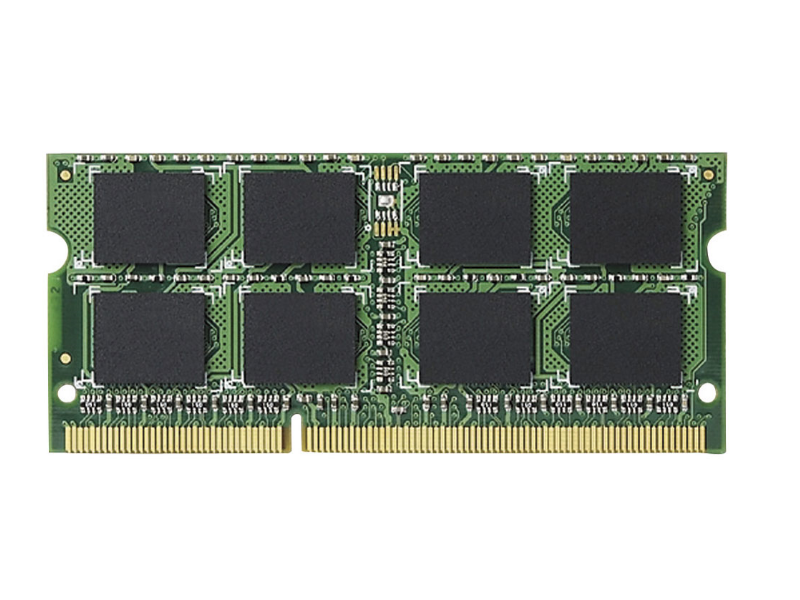 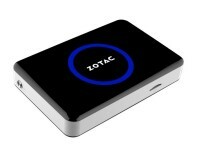 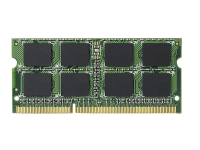 Includes 802.11 ac Wi-Fi Mini PCIe module, Bluetooth v4.0.